Milestone Internet Marketing is excited to announce our plan to host social media webinars on an ongoing basis! 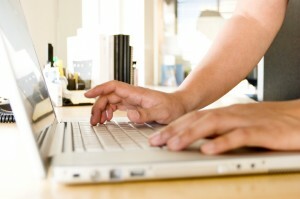 With more and more hotels allocating budgets for social media marketing plans in 2012, we are seeing the questions start to flood in. 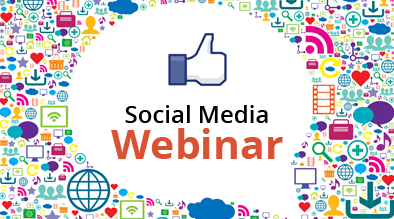 Our first social media webinar scheduled for mid-November is open to all clients currently using Milestone’s services. Our topic for this inaugural webinar will focus on “The Top 10 Tips for Acquiring Quality Facebook Fans.” After each webinar we will reserve some time for a live Q & A to address our client’s questions they are struggling with. We are always interested in what our clients have to say about social media. Please feel free to leave a comment below on what you would like us to focus on in future webinars so we understand how to organize the most effective webinars. I would like to attend these webinars. Looking forward to learning more about social media! Thanks for the topic suggestions and interests in joining our webinars. We will be updating this blog in the coming weeks with signup information. Hi Amy – glad to have you join us!